Clients appreciate our rapid turnaround of their files and our accessibility. We do not employ account managers, just highly experienced law cost draftsman. 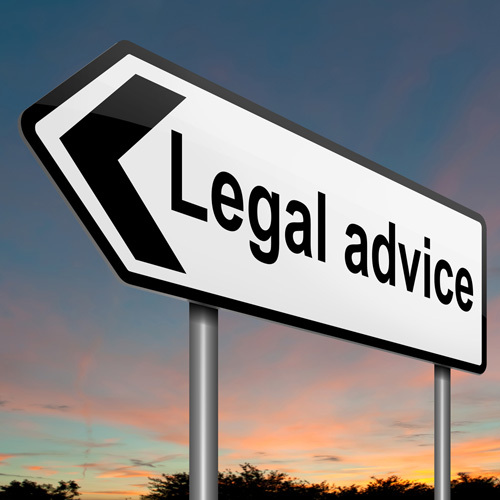 Our fees are based on legal aid rates and are recoverable. Call us now on 01792 516166 if you need our expertise.